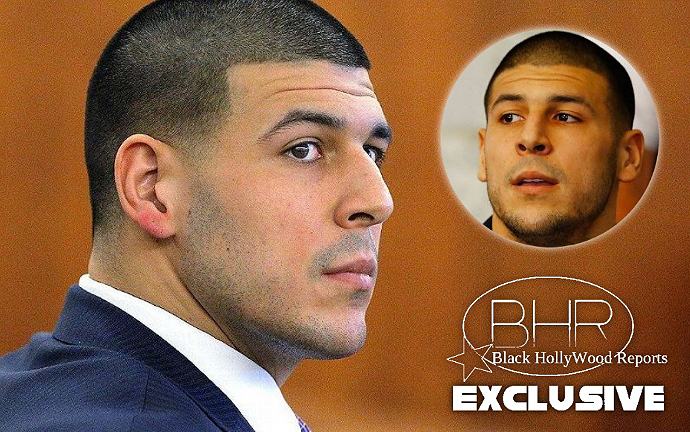 BHR Hollywood Reports........Aaron Hernandez was charges with shooting and killing 2 men outside of a bar in MA in 2012. 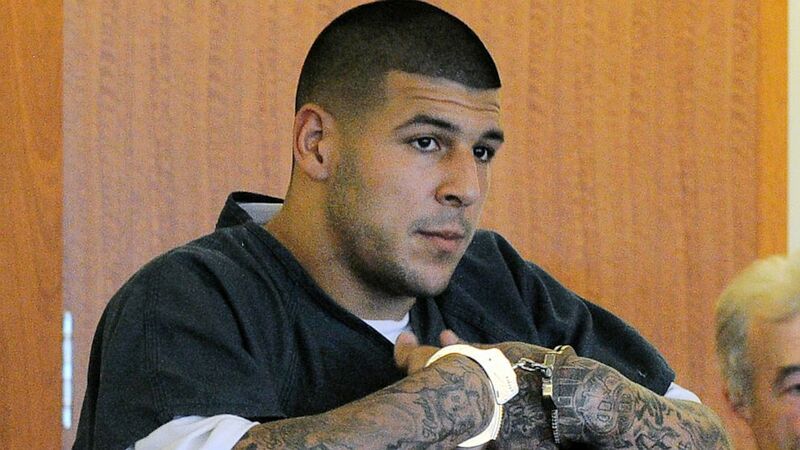 The former New England Patriots tight end was acquitted of first degree double murder . The verdict came nearly exactly 2 years after Hernandez was founded guilty of first degree murder in the 2012 killing of Odin Lloyd . Attorney Ron Sullivan blames one of Hernandez friends for the killings of the 2 men. Hernandez could have a second chance to convince the jury he did not kill Lloyd, whose body was founded on a industrial park less than a mile from his home . Daniel de Abreu And Safrio Futado were shot to death as they waited at a stoplight in the early morning of July 16, 2012.